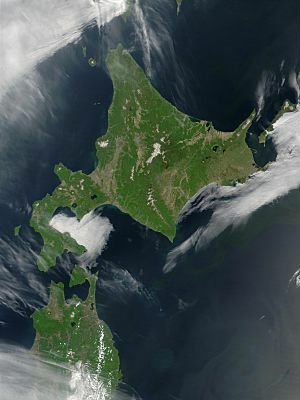 This page is about the island of Hokkaidō. 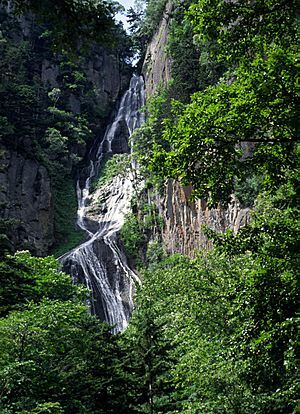 For the prefecture, see Hokkaidō Prefecture. 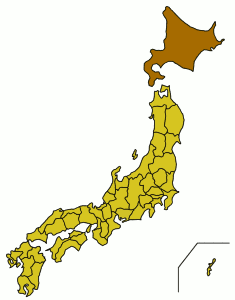 For the region, see Hokkaidō region. Hokkaidō Facts for Kids. Kiddle Encyclopedia.